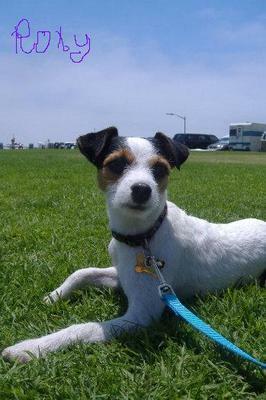 I love my Jack Russell FOREVER ! I love your story of how you got Roxy. It reminds me of how we got our second Jack. We had visited a shelter and I had secretly fallen in love with a little guy who jumped straight away into my husbands lap. Done! We brought Milo home that same day. I love how Roxy looks so serene in this photo. You are right, Jack Russells are definitely the best dog out there!! !